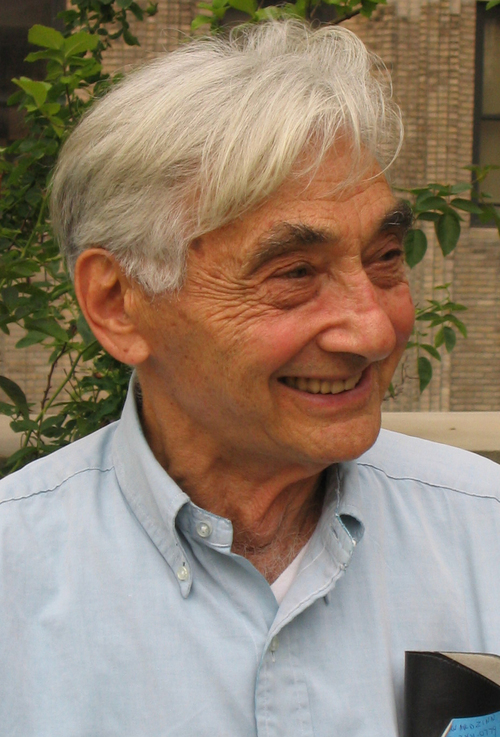 No other radical historian has reached so many hearts and minds as Howard Zinn. It is rare that a historian of the Left has managed to retain as much credibility, while refusing to let his academic mantle change his beautiful writing style from being anything but direct, forthright, and accessible. Whether his subject is war, race, politics, economic justice, or history itself, each of his works serves as a reminder that to embrace one's subjectivity can mean embracing one's humanity, that heart and mind can speak with one voice. Here, in six sections, is the historian's own choice of his shorter essays on some of the most critical problems facing America throughout its history, and today. 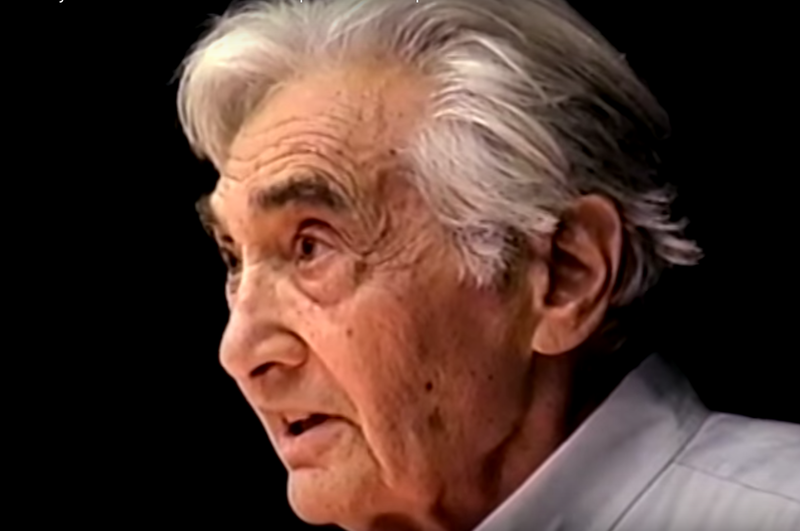 It's come to our attention that Arkansas State Representative Kim Hendren has recently proposed a bill to ban all books by or about Howard Zinn from use in public schools and open-enrollment charter schools throughout the state. We'll track how it fares over the next few months. For now, we can just hope it does what such silly attempts at censorship tend to do these days: drive up sales! Check out some great Zinn titles from SSP below. And if you're from Arkansas, drop us a line at sevenstories@sevenstories.com to see if we can't arrange a special Zinn deal for you. Check out the House Bill 1834 here.